Dark Souls Remastered, first launched for PC, PlayStation 4, and Xbox One in May of this year. 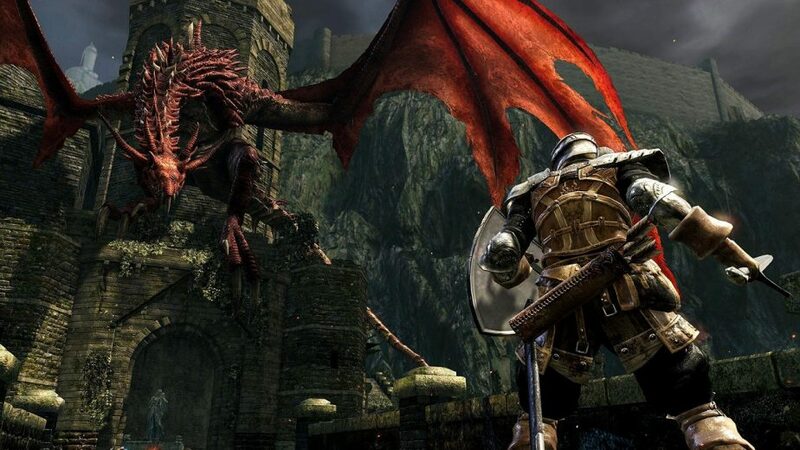 The remastered version of FromSoftware’s first Dark Souls title was brought to modern consoles by QLOC, a Polish studio. In addition to better graphics, framerate, etc., the remaster also features dedicated multiplayer servers. The number of players who can play simultaneously has gone up from 4 to 6. Meanwhile, the password matchmaking found in Dark Souls 3 has been introduced. Last month, the remaster came to the sole remaining platform; the Nintendo Switch. While it was QLOC which ported the game to other platforms, the Switch version was developed by Virtuos. 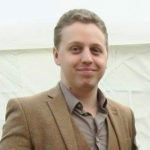 Virtuos has previously brought other titles to the Nintendo Switch, such as L.A. Noire, and has also worked on dozens of AAA titles; Starlink: Battle for Atlas, Heavy Rain, XCOM: Enemy Unknown, and Injustice: Gods Among Us, to name but a few. 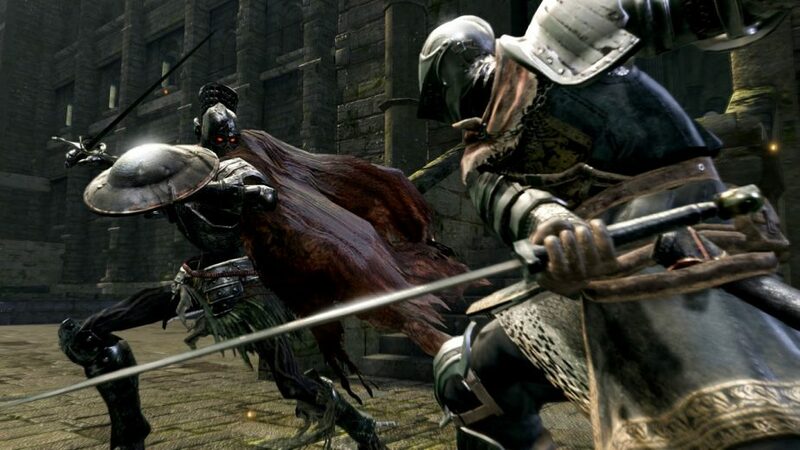 I recently had the opportunity to interview Lukas Codr, an Executive Producer at Virtuous, as well as Tang Mengjia, a Game Producer at the company, about how Virtuos brought Dark Souls Remastered to the Nintendo Switch. How long did porting Dark Souls Remastered to the Nintendo Switch take? Do you think that Dark Souls Remastered is well-suited to a very different sort of platform like the Nintendo Switch? Or, did changes have to be made to help the game function better? How have the game’s graphics been “tailored” to the Switch, as Nintendo have said? Were there any particular challenges to porting a game like Dark Souls Remastered to the Nintendo Switch? The Switch version is the only version of Dark Souls Remastered which doesn’t feature a framerate of 60 FPS. Is that due to the limitations of the platform? 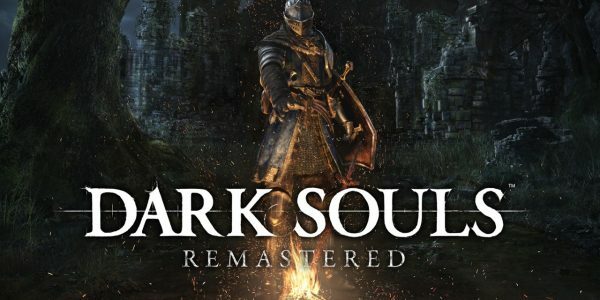 Did you find that you had to make significant changes to Dark Souls Remastered to help it run on a console which is very different from those it was originally designed for? How easy or difficult was it to implement Dark Souls’ online functionality and multiplayer on the Nintendo Switch? On the same topic, did you face any additional requirements from Nintendo to facilitate multiplayer? Of course, the company has historically not permitted certain aspects of online multiplayer which are common on other consoles. What was your experience like of working with FromSoftware and, presumably, QLOC; compared to your experience working with other AAA development studios? LC; “From Software are very experienced developers, we just had to work on our communications in multiple languages. But this is something we already had experience with, so we expanded the number of native Japanese production staff involved in the project to make communication smooth. The Japanese development process also heavily relies on consensus, so there was a period of development where we asked for some of their production and engineering people to come over and work alongside us for a while, so things that would otherwise take several days to resolve over e-mails and video calls were handled immediately on the spot. This was extremely beneficial for the final quality of the game. Do you foresee working with FromSoftware again in the future, perhaps porting other games of theirs to the Switch?